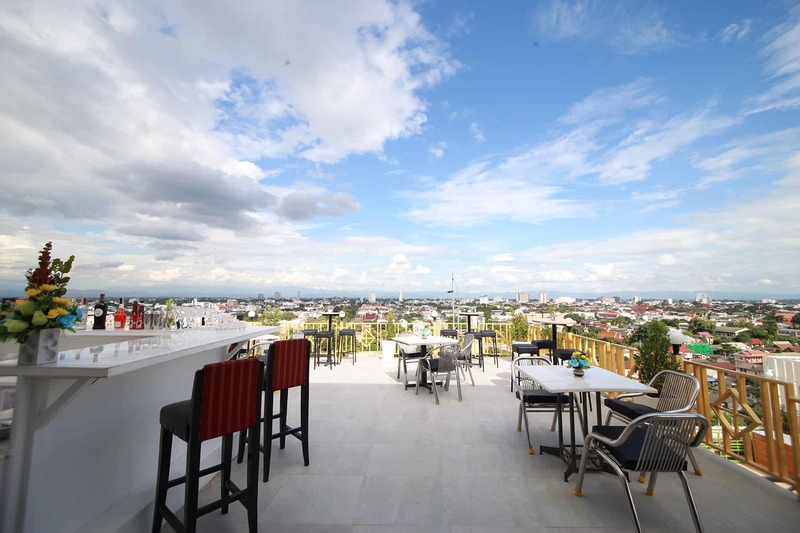 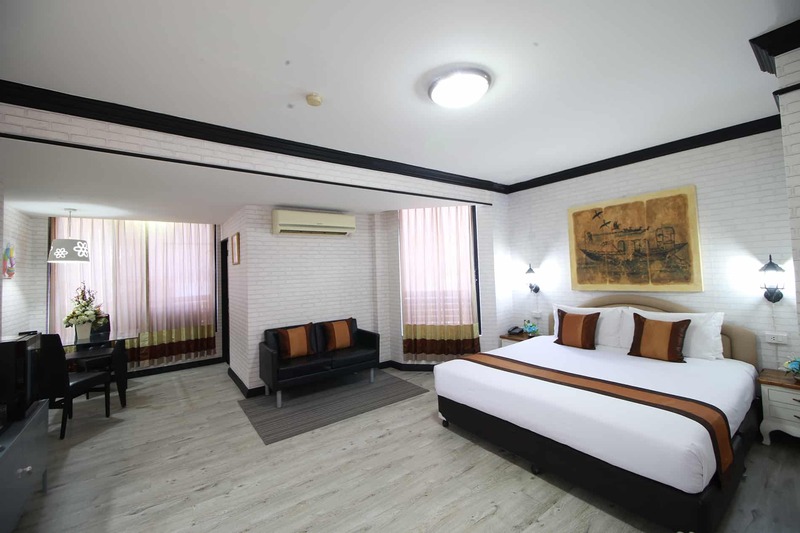 Embracing its enviable location in the world’s top tourist destination of Chiang Mai city, Leiview Hotel is located in the convenient and charming settings of Lanna Kingdom. 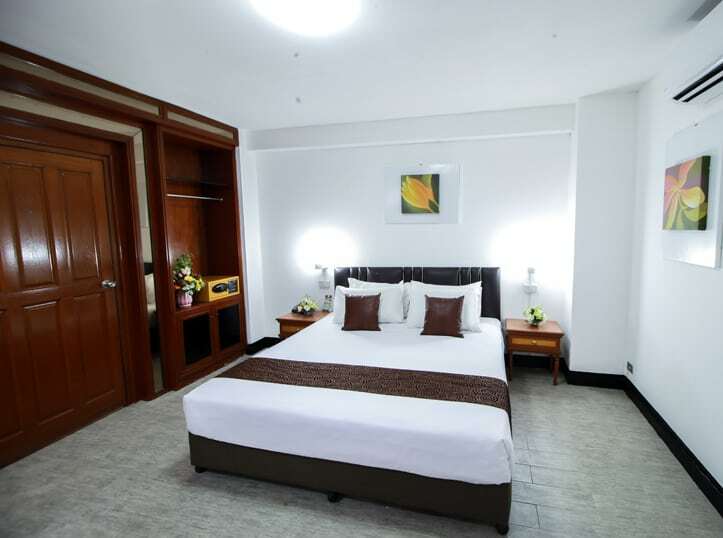 With the well-known Thai hospitality and smile, our hotel look forward to offer refined and unique experiences of one-stop hotel service. 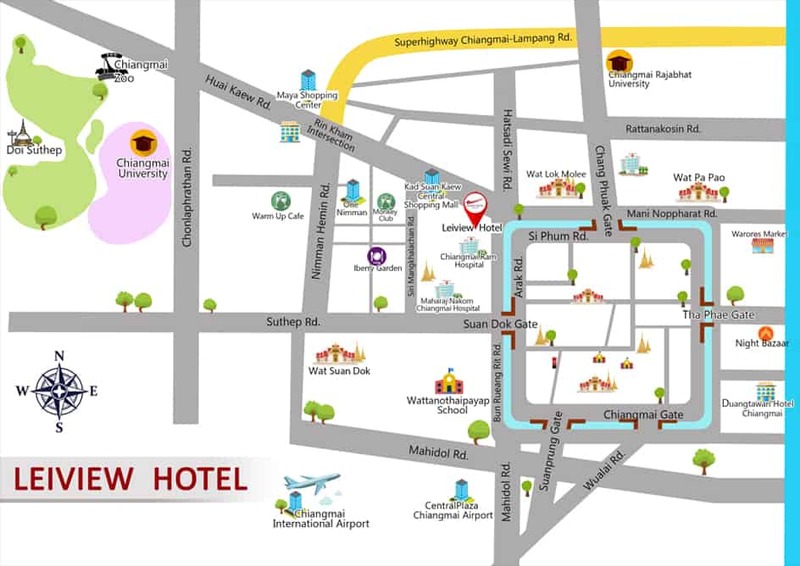 Located in the city centre of Chiang Mai city, Leiview Hotel is only 15 minutes from Chiang Mai International Airport and less than 10 minutes walk to the old town and famous Nimman Road. 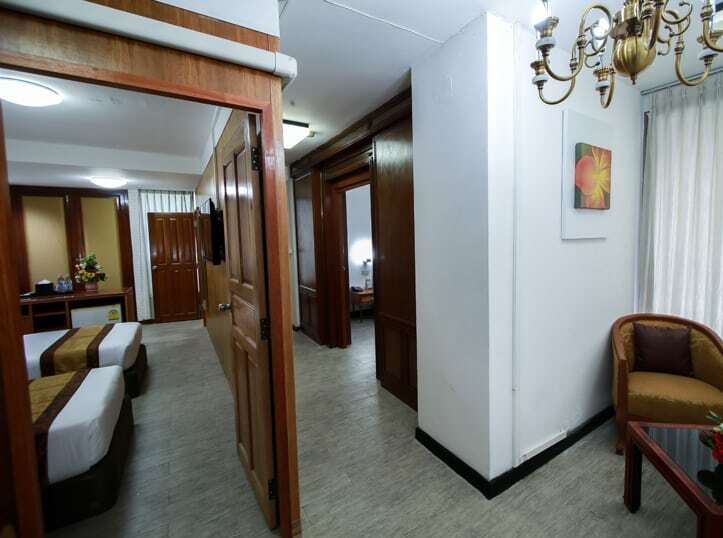 Guests can easily access to neighboring Central Kadsuankaew Shopping Centre and Chiang Mai Ram Hospital, with also a short distance to Sunday Market Walking Street, Wat Phra Singha Temple and Ta Pae Gate. 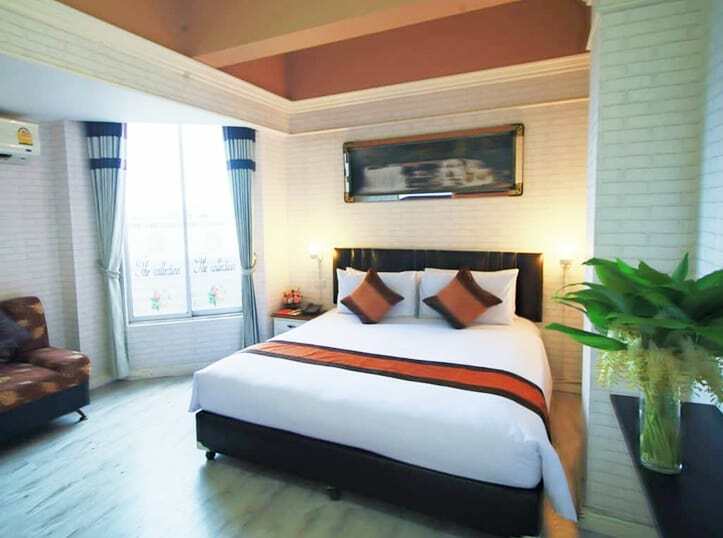 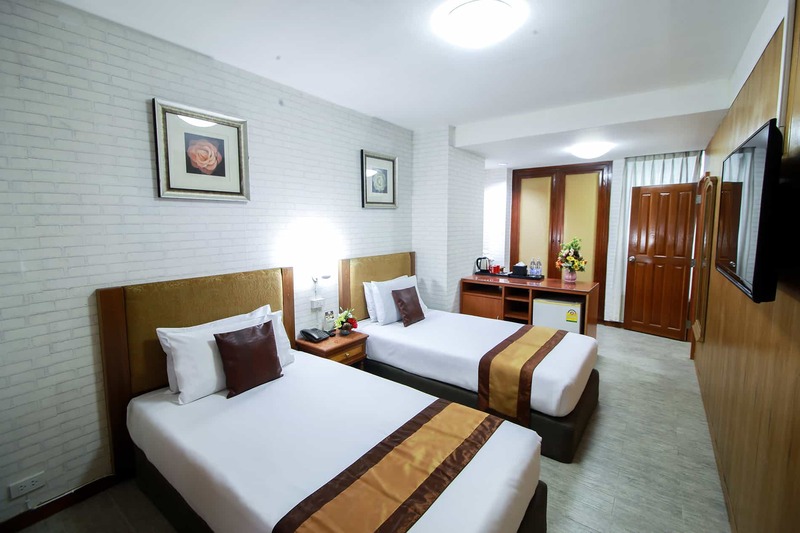 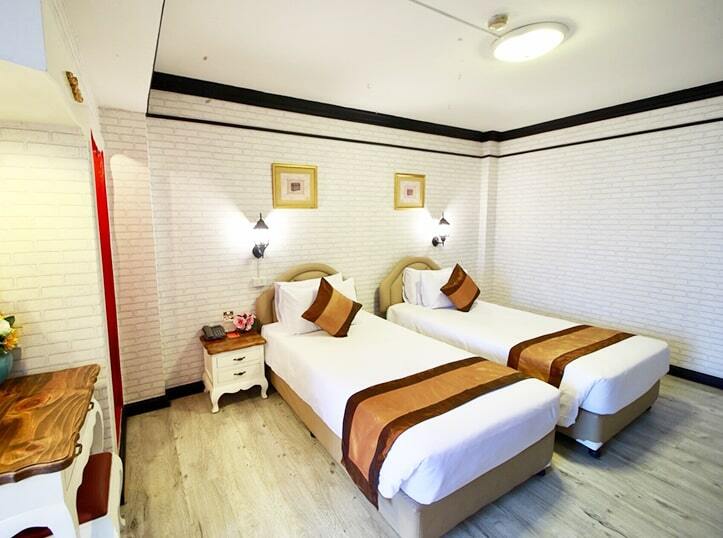 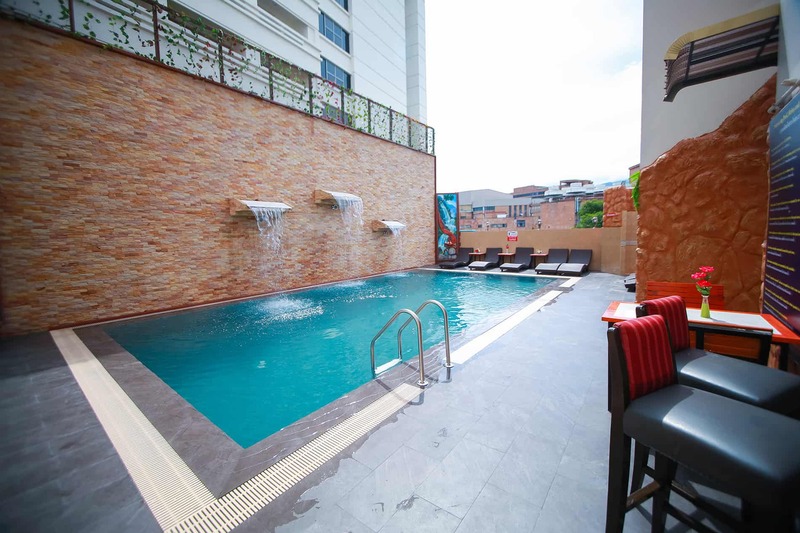 With modern and unique atmosphere, Leiview offers 111 comfortable guestrooms suitable for every individual and occasions with free wifi internet access in affordable price along with hotel complete facilities: lobby, restaurant, café&lounge, meeting room, swimming pool and rooftop bar.